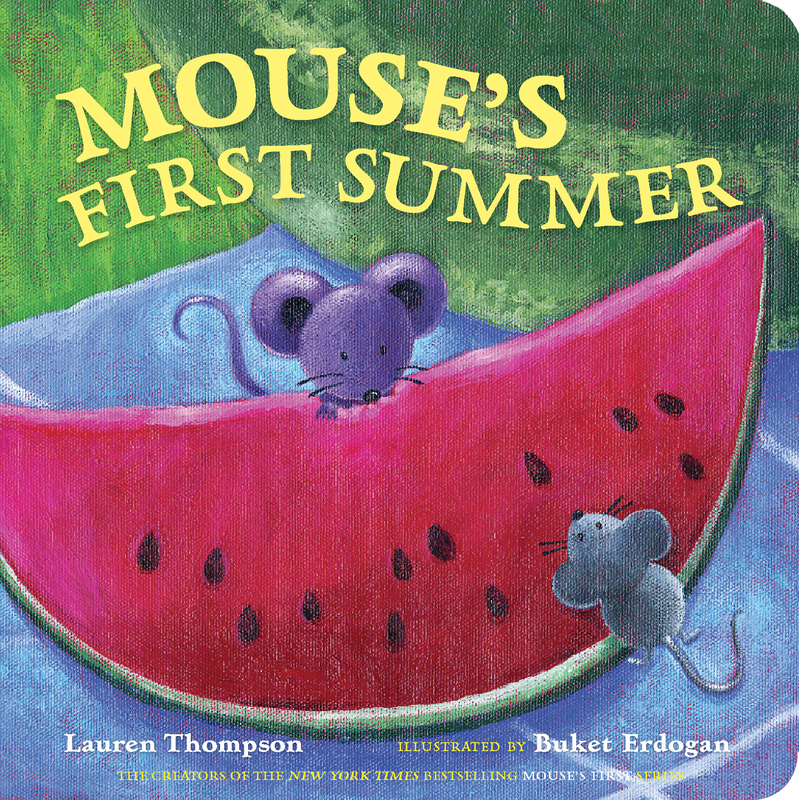 Join Mouse and Minka for a summer picnic in this sunny Classic Board Book. Mouse and Minka invite you to celebrate summer with a picnic in the park. Roll down the hill on tickly green grass. Fly fluttery kites high in the sky. Enjoy some juicy watermelon! And before it’s time to go home, a summer surprise sparkles in the sky. Now available as a Classic Board Book, this seasonal story is ideal for the youngest readers—and the smallest hands.